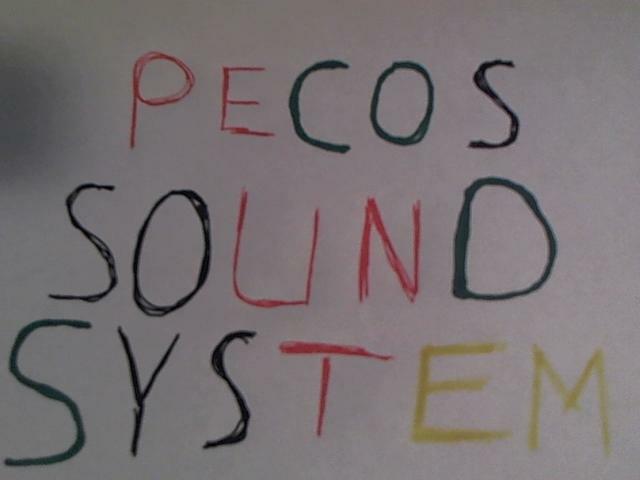 Kid Pecos of www.pecossoundsystem.com will be listing a solid reggae sound of single dj tunes. With all selections available for purchase. If you are interested in any tunes contact me at pecossound@islandmix.com or tlsoundreggaedancehall@gmail.com or pecossoundsystem@reggaetrain.com simply let me know which tunes you would like I will ship them to you. This will be an ongoing updated listing sign up for recent selections when they are added. Stay Blessed with Jah Love, http://www.twitter.com/kidpecos http://www.twitter.com/tlsoundreggae all crew.